Iby grew up in Bratislava, then the capital of Czechoslovakia. 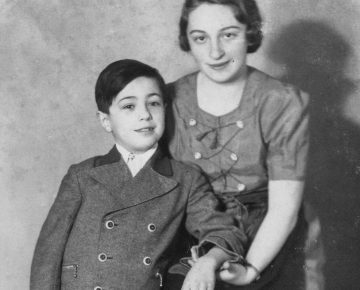 She escaped to Hungary after the Nazi invasion but was later caught and deported to Auschwitz. Martin grew up in Leipzig, Germany. In 1938 his family was forcibly expelled into Poland by Nazi troops. 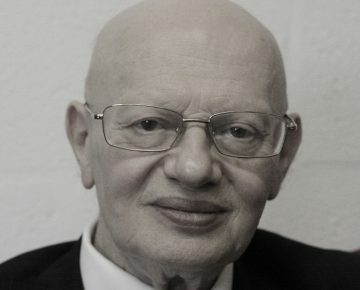 Martin later came to the UK on the Kindertransport. Heinz spent his early life in Fuerth, a small town near Nuremberg where his family ran a textile business. 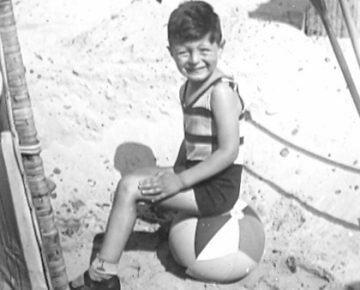 Heinz led a normal life as a young boy and went to a traditional German grammar school. 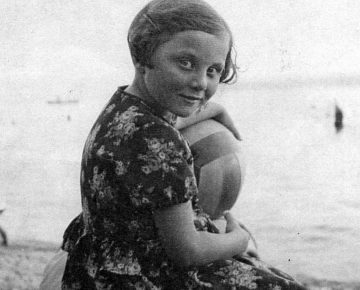 Trude arrived in England in 1939, aged 9, as a child refugee from Czechoslovakia. Both her parents were murdered in the Holocaust. Val experienced the Soviet and Nazi invasions of Lithuania. 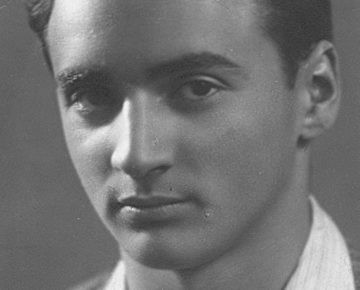 He survived the Kaunas ghetto, forced labour and near starvation in concentration camps during the Second World War. 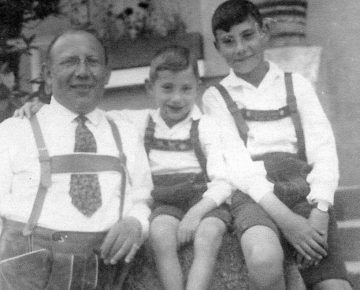 Rudi's family came to the UK in 1937 as refugees of Nazi persecution. They settled in Bradford.